Welcome to the perfect place to achieve wellness of mind, body, and soul, and the most exclusive spa treatments in Aruba. 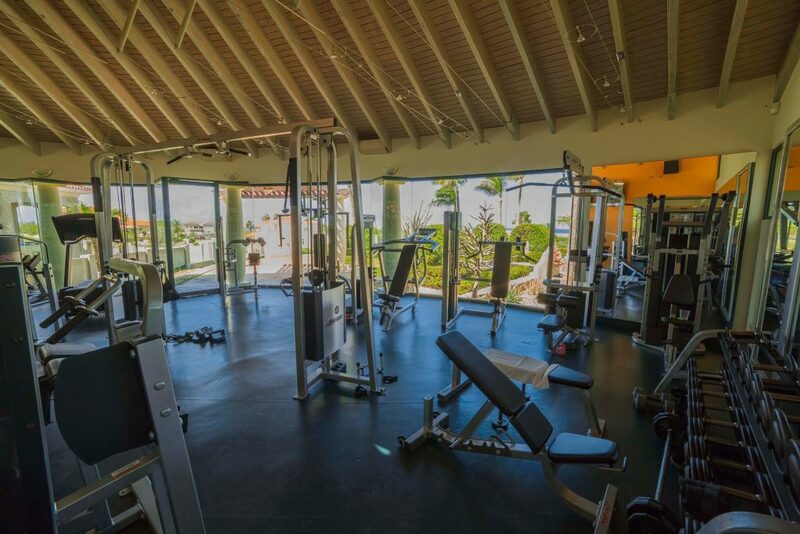 Whether you want to de-stress with a restorative massage, treat yourself to a new hairstyle, work up a sweat at our fully equipped gym, or play a few matches of tennis, Tierra del Sol has everything you need to boost your well-being in one of the most inspiring settings on the island. Just because you’re on vacation doesn’t mean you have to let your exercise routine fall by the wayside. Our Fitness Center offers everything you need for a great workout, including strength-conditioning equipment, free weights, and a complete selection of cardiovascular equipment. Infrequent rain showers and cool breezes make every day a great day for playing tennis on Aruba. 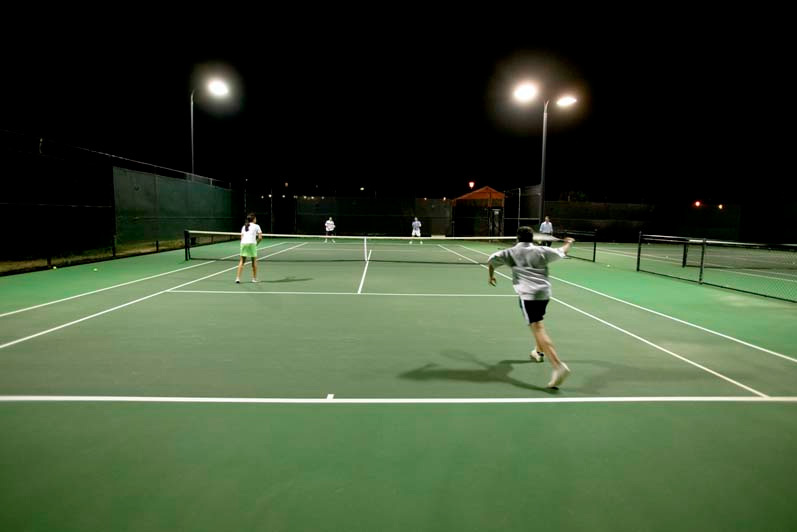 Challenge your friends to a match at one of Tierra del Sol’s two tennis courts. The well-maintained courts are located close to the resort entrance. We believe that in order to experience a truly relaxing vacation, it is essential to achieve freedom from the stress of daily life. The Spa at Tierra del Sol (formerly known as Body & Soul) is perfectly designed to melt this stress away, one pampering treatment at a time, so you can discover pure tranquility and restoration.